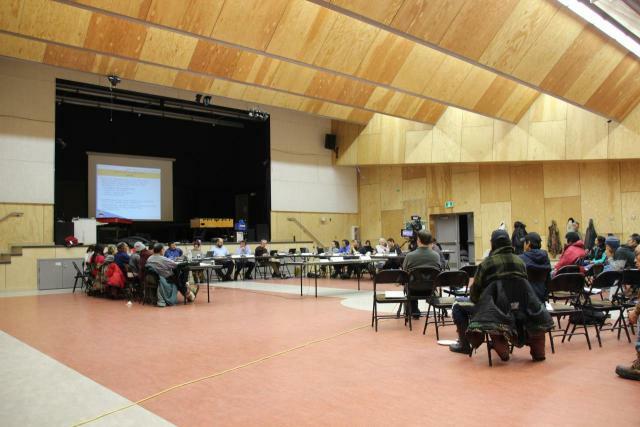 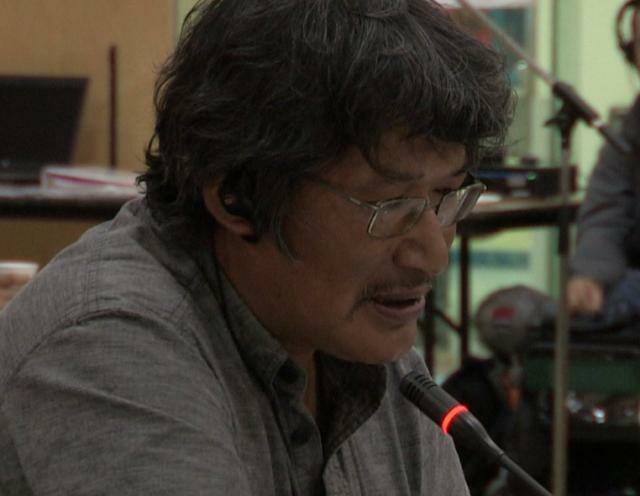 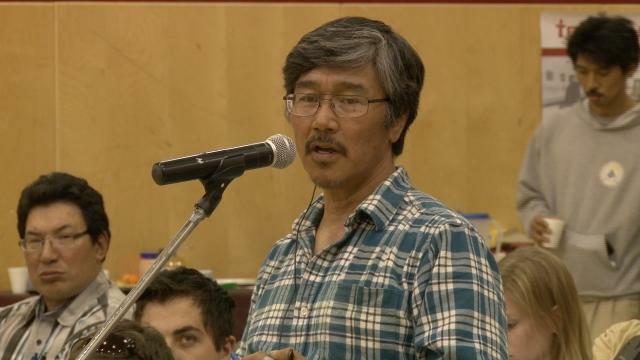 June 5, 2012, Call-in Radio, ᓂᐲᑦ ᐃᓄᒃᑎᑐᑦ, Inform and Consult, 122:31, Zacharias Kunuk discussing with his community his Formal Intervention to NIRB Technical Public Hearing on Mary River Project, to be filed June 8. 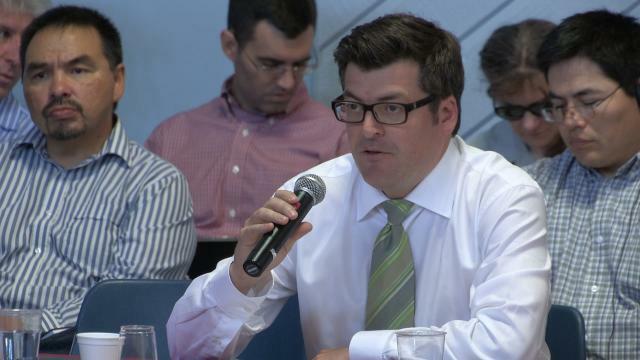 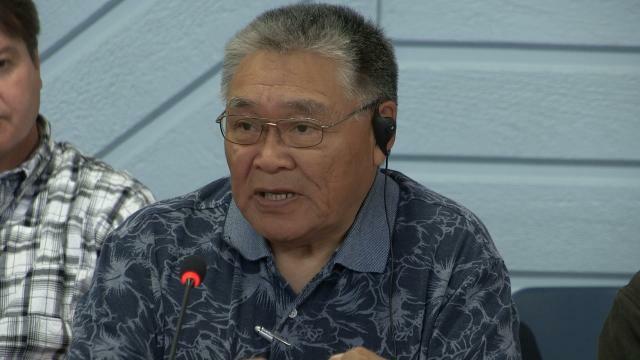 Zacharias explains that no other person or organization from Igloolik has filed an Intervention, and that he is Intervening to protect Inuit rights and opportunities in the future. 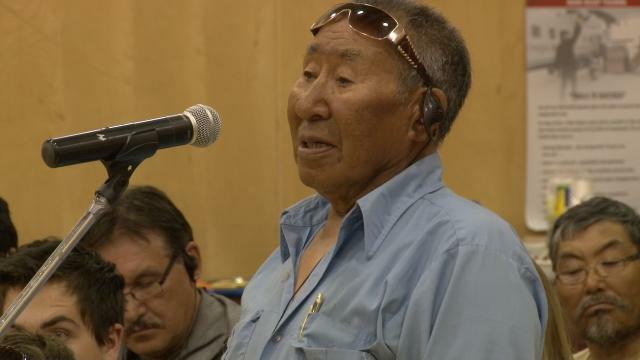 Some community members tell him he should mind his own business, that he's just doing it for himself. 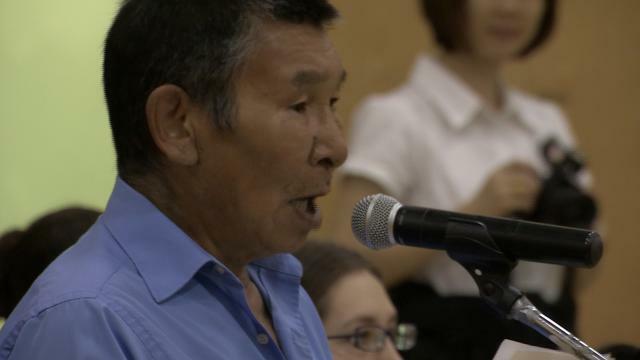 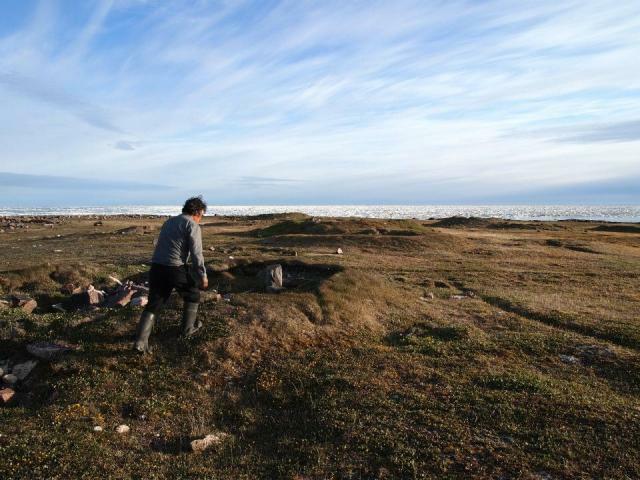 Other people tell him to go ahead, speaking up is just what Inuit need to do, and offer to help. 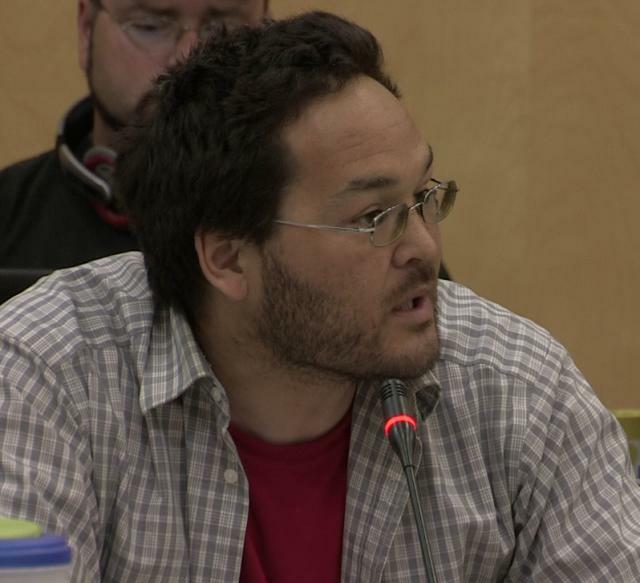 For the first time, young people call-in to join the discussion, just starting to act up. 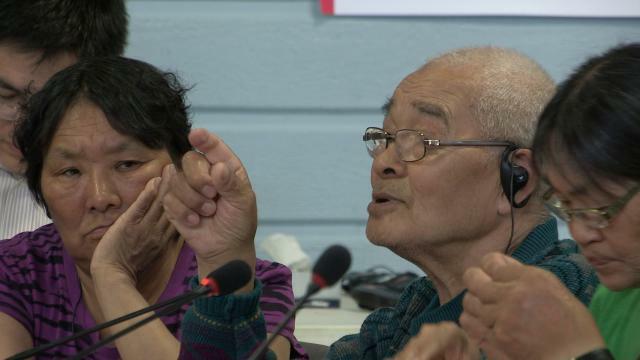 Inuktitut.